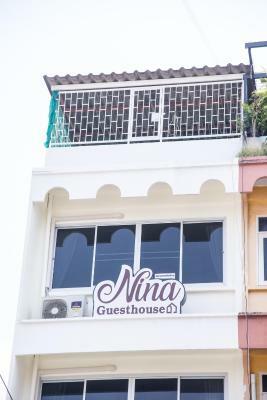 Lock in a great price for ninaguesthouse – rated 9.2 by recent guests! 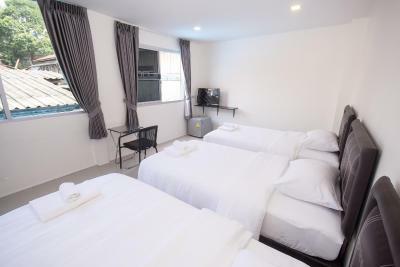 Friendly staff, they helped with luggages to deliver to the room, bed is super comfy, room is clean, and location is good. 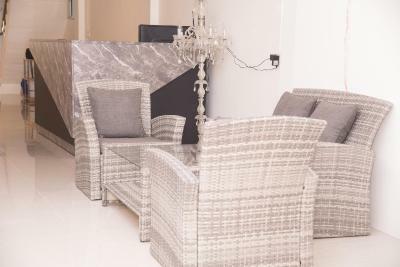 Very friendly staff who were knowledgeable and were able to cater to our every need! 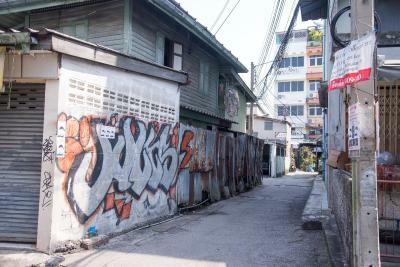 In a quiet neighbourhood but just a stones throw away from Khao san road. Also smart tv in the bedroom with functioning YouTube! 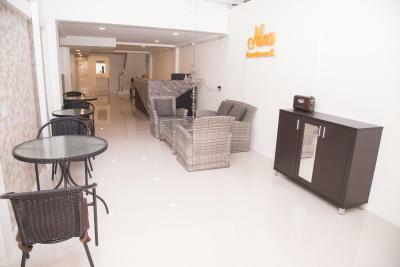 Clean, comfortable, convenient and smiling pleasant staff. 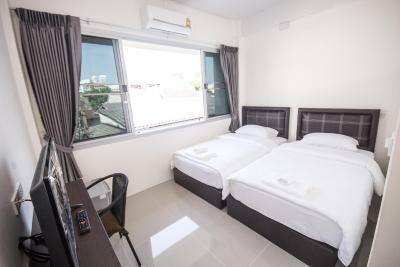 Overall in the room perfect.. they provide small refrigerator, bed n bed sheet so clean n all the staff very helpful n humble..
Good location near the center. 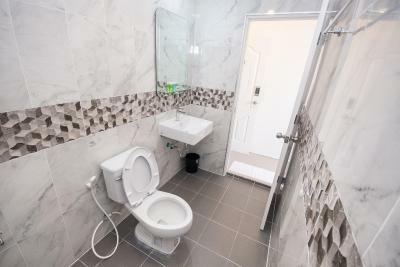 New room, very clean, helpful staff. 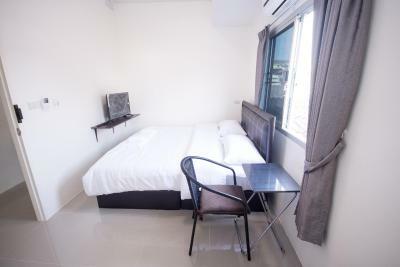 Amazing location, super close to khao San road without any noise. Bedding was really comfy and lovely shower. 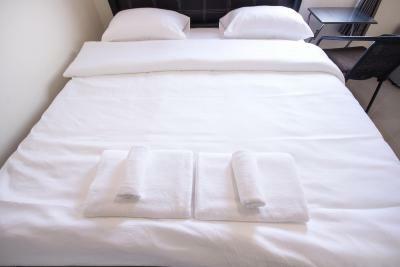 Staff is really polite and the room was really clean. Location was great but the alley that led to the guesthouse wasn’t very nice. 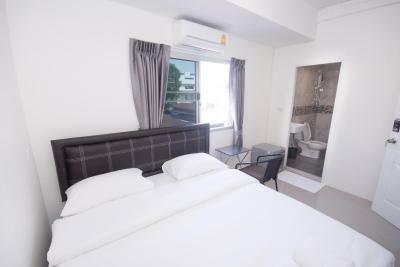 But other than that very central and close to Khaosan Road. We would definitely stay there again! Good value for the money, spotly clean, very good breakfast. Very friendly and helpful staff. One of our best sellers in Bangkok! 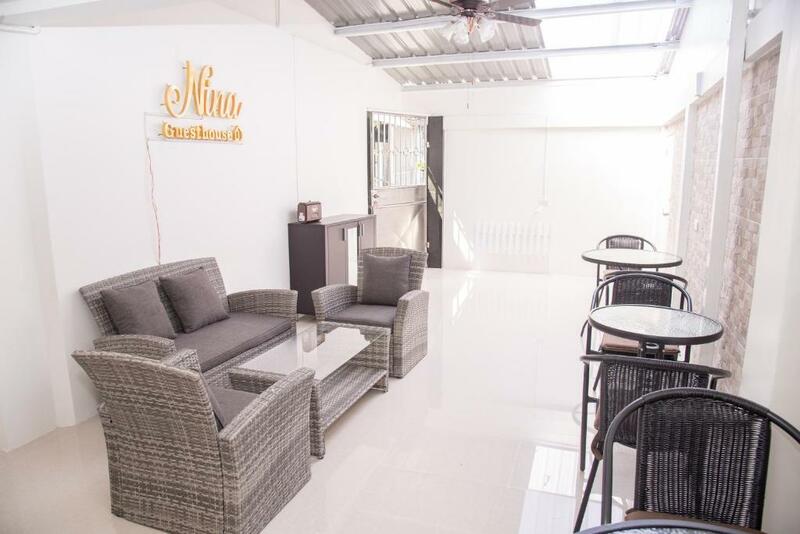 Located in the Bangkok Old Town district of Bangkok, ninaguesthouse is a 10-minute walk from Khao San Road and 0.7 miles from Bangkok National Museum. 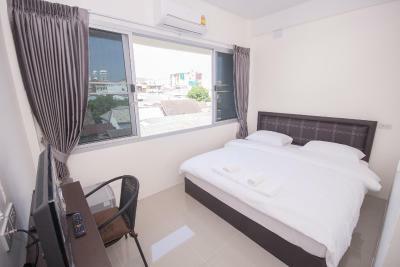 Featuring a shared lounge, the hotel is close to several noted attractions, around a 17-minute walk from Temple of the Emerald Buddha and around one mile from Temple of the Golden Mount. 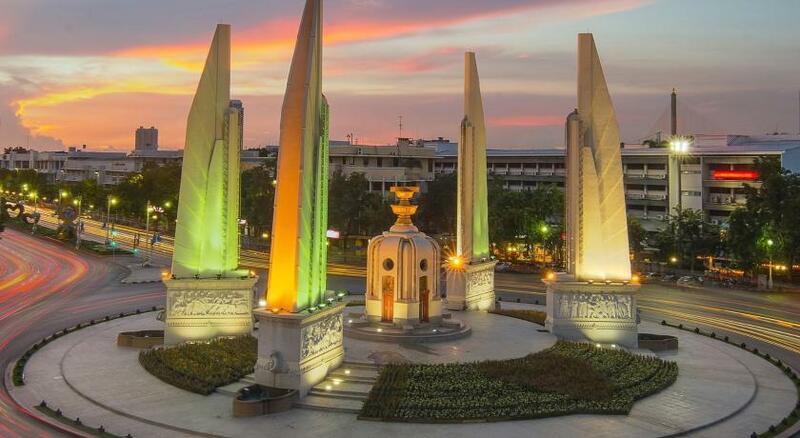 Grand Palace is 1.1 miles from the hotel. The rooms in the hotel are equipped with an electric tea pot. 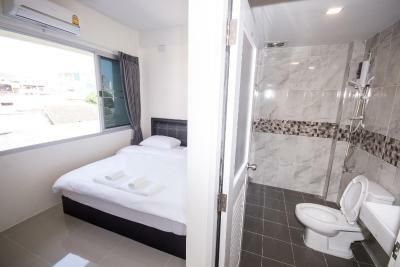 With a private bathroom, rooms at ninaguesthouse also provide guests with free WiFi. At the accommodation, the rooms come with air conditioning and a flat-screen TV. 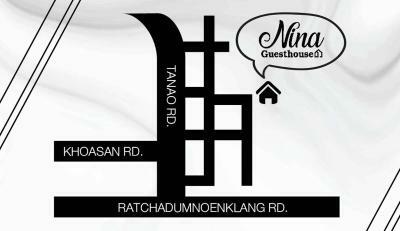 Ninaguesthouse can conveniently provide information at the reception to help guests to get around the area. Wat Pho is 1.6 miles from the hotel. The nearest airport is Don Muang Airport, 16 miles from ninaguesthouse. 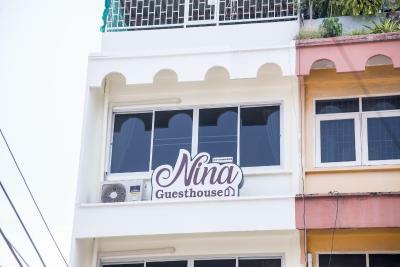 When would you like to stay at ninaguesthouse? House Rules ninaguesthouse takes special requests – add in the next step! No tea and coffee making facilities in the room. The room was a little on the small side but very cosy! 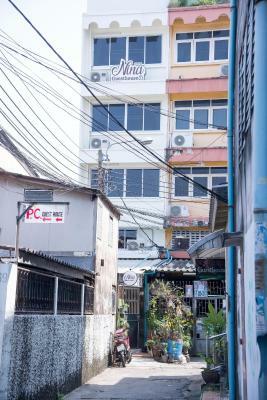 Difficult to find the guesthouse. Maybe a size of the room should have been a bit bigger, but it's ok, it is still good place to be at. We had a great time at ninaguesthouse. 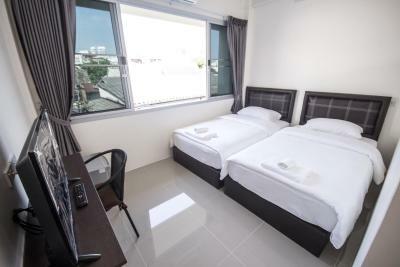 Very nice and clean rooms with super comfy beds and nice bathrooms. 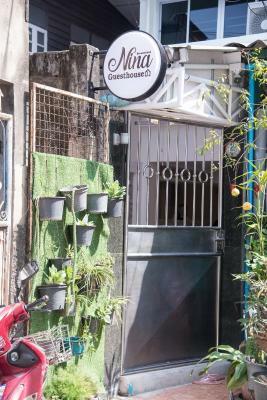 The staff was really friendly and the location great. Not even 5 Minutes to kao san road but still very quiet. We liked it so much we booked again before flying home. Overall nice. The room is supersmall, no elevator but the boy at reception helps. 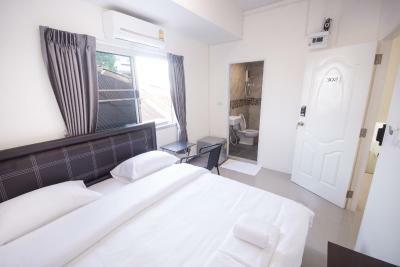 Very clean room, friendly staff, comfortable! Everything is perfect here! Love it so much!